Unlike other clinics offering physical therapy programs, Almario Physio Team is uniquely different and has been the best choice for Physical Therapy Clinic in BGC. Now, they are offering their newest program—EMS Conditioning Program. Filipino audiophiles and music lovers are surely in for a treat as Power Mac Center’s The Loop store at SM Mall of Asia launched a new addition to its product line up—the Sennheiser MOMENTUM True Wireless earbuds. 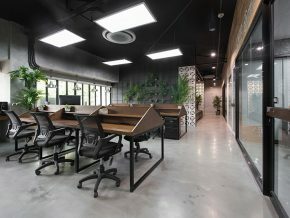 WeWork in Uptown Bonifacio is not your regular co-working space where you just technically share the floor with other companies. They actually encourage engagement among members, building your own little community. 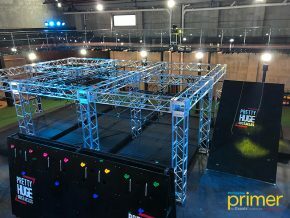 Introducing Pretty Huge Obstacles—an indoor obstacle course training facility with over one hundred flexible course combinations. 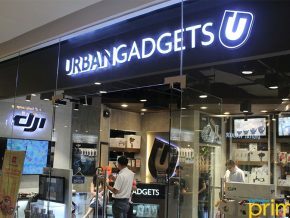 For all the tech-savvy and world wanderers out there--visit the country's top-rated one stop store for upscale lifestyle gadgets and accessories, Urban Gadgets. 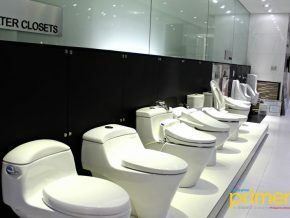 It now has a total of four branches, with the newest one located at 3/F One Bonifacio High Street Mall in BGC. 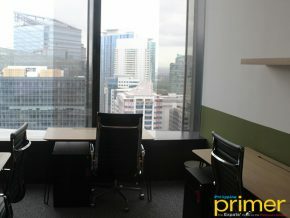 Setting its first branch at the penthouse of Arthaland in Bonifacio Global City, Common Ground, the premier Malaysian co-working space imposes the idea of flexibility, productivity, and opportunities for a wider network collaboration in a workplace setting--best for small scale businesses, freelancers, and among others. Located along the bustling streets of Makati City, The Alpha Suites serves as the ultimate destination for your staycation needs. 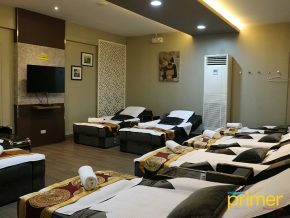 It's not your typical hotel accommodation as the amenities and facilities promise a different experience that will up your relaxation. 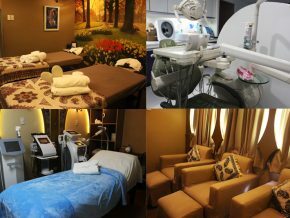 Tucked inside the Heart Tower along Valero St. Salcedo Village, Makati, we found Aramesh Spa and Wellness and Fashion Smile Dental Health and Spa, a premium one-stop Dental, Spa, Aesthetics & Skincare Center—a first of its kind in the Metro. You can now book therapists with the Zennya App to cater to your wellness and heath care needs with just a tap away! 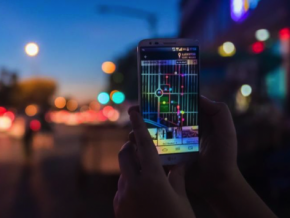 The Zennya App is available on Google Play and Itunes Store. 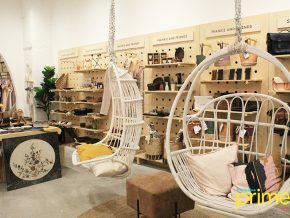 Located in the heart of SM Aura, Taguig lies a hip store called Frankie & Friends General Store — a home for Filipino startup products. More than just a "general store", Frankie & Friends is not all business as each brand has a heart for helping out local communities. While the majority of the products are sourced and made locally, all of them are carefully curated per category. 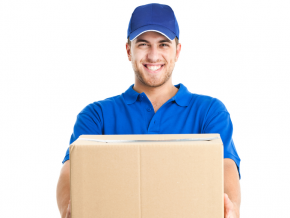 They have a wide variety of products from clothing, beauty, and houseware categories, where you can find home decorations, shoes, bags, accessories, and so much more. When you combine art, form, and function, you make something out of the ordinary. In Xception, find the most mundane things painted and created into something extraordinary. 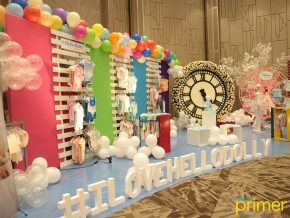 This October 2018, Xception opened its doors to provide customers and art-enthusiasts some globally recognized decorations from different lifestyle brands across the globe. Follow trends from Europe, Japan, North America, etc., as Xception brings you quality products and decorations which serves some form of purpose besides being a mere decoration. DJI, a technology company from Shenzhen, China manufacturing world-class flight controls, camera stabilizers, and drones redefines industries from professionals in filmmaking, agriculture, conservation, search and rescue, energy infrastructure, etc., by bringing new perspectives to their work. 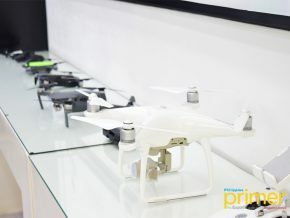 Now, DJI is bringing quality and professional drones in the Philippines through RC Victory World's DJI Store Makati. 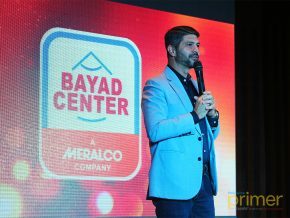 Two different worlds of famed owners Nico Bolzico and Erwan Heussaff are combined together to form Hectare One which promotes not just collaboration and productivity but as well as the field of Food and Agriculture in the Philippines. 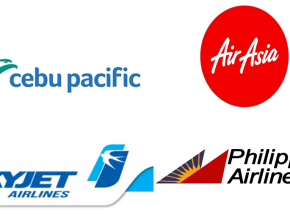 When everything is in order, your business is in good hands. 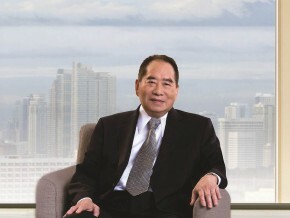 Royal Oriental Wellness is your go-to place—not just to rejuvenate—but to relieve body pains through Chinese massage techniques. Celebrating their 10th annual trade show, Bed, Baby, ＆ Beyond, Canadian Manufacturing together with Hello Dolly, uncovers their 2018 collection with an assembly of modern linens and towels made out of 100% cotton. 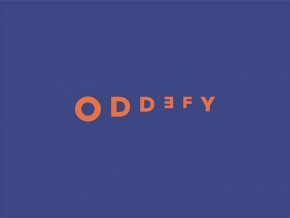 There’s a new peculiar agency in town, and they're looking to disrupt the local marketing scene: Oddefy. 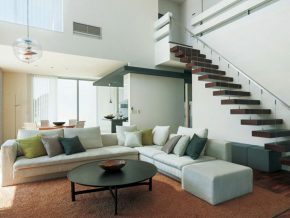 Filipinos can now have Japanese-inspired designed homes thanks to Tokyo Grand Renovation. 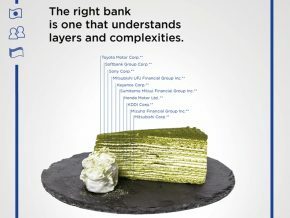 THE OFFICE Cowork + Life in BGC is your complete and trustworthy all-in-one workspace solutions provider. Samsung supports the union of arts and technology with FACETS App, brought to you by Yuchengco Museum, to support the appreciation of art through an interactive experience. 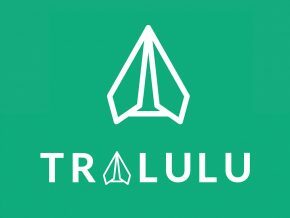 Richly explore with Tralulu, where you book and connect with locals who will guide you to the best travel experiences, available in over 7 countries in Southeast Asia! When looking for chic and functional office equipment, look no further than Uchida Yoko. 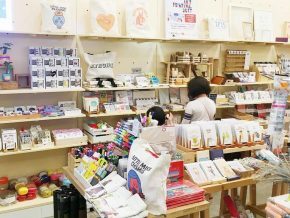 The Craft Central is your go-to place for stickers, paints, and other artsy stuff! Washi tapes? Calligraphy needs? Get it at Hey Kessy. 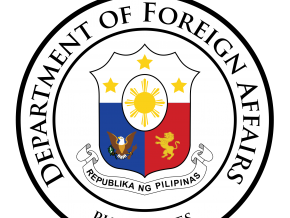 Now, it will be more convenient for you to visit the prominent parts of Poblacion. Need drinks for your party and you only have 90 minutes? 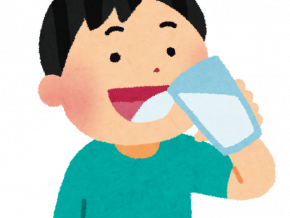 Log on to Drinkka.com. Don't miss out on your bills anymore by simply downloading the Bayad Center Mobile app on your smartphone. 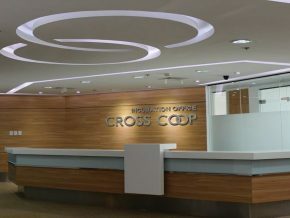 Crosscoop has the best office location in the metro.